New York City isn’t just known as the city that never sleeps. It’s now capturing fame as being the locale for the worst rat infestation in the world. 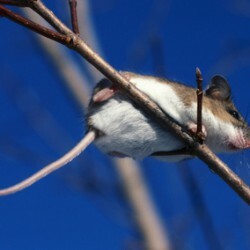 In a recent episode, Animal Planet named the Big Apple the worst city for these rodents on the entire globe. Brown rats are taking over NYC at alarming rates. If you have just one rat making its home in your office, you can expect it to breed up to 200 times in just one year. That’s a fast rate for any pest, and one that you need to take care of as soon as possible. 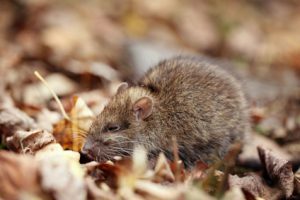 Stern Environmental Group can help rid your home of rats, and help to put measures in place that will prevent your home from becoming a nesting ground for the brown rat. Don’t feel that it reflects badly on you if you find a rat in your NYC office building. Rats have been known to navigate through sewer lines and enter directly through the toilet. 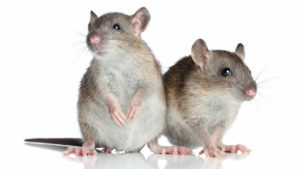 There are even estimates that there are twice as many rats in New York City as there are humans. You don’t have to be a victim to these pests. The pros at Stern Environmental Group, a premier NYC pest control company, can get rid of any existing rats on your property, and help you maintain a rat-free living environment. The smell of feet certainly wasn’t a deterrent for a massive, three foot long rat found dead in a NYC Foot Locker. The photo, recently shared via Twitter, was allegedly snapped last autumn. Experts think the rodent in question is a Gambian pouched rat, a common breed resembling a Chihuahua in size, capable of growing up to 3 feet long and over 4 pounds and living up to 8 years. 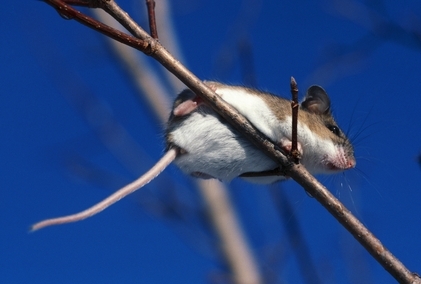 The rodent is known not only as a pest in NYC, but previously as a pet nationwide. It’s not the first time this giant breed has been spotted in NYC, however it is doubtful area residents will want to give these robust rodents a pat. Imports on the animal were banned in 2003 following a monkeypox outbreak linked to the animals, and they are known to become invasive following escape. Gambian pouched rats get their namesake from their hamster-like cheek pouches, which they can stuff with so much food they often have difficulty re-entering their burrows. In the wild they live in groups of up to 20, each rat capable of producing four litters of up to 6 offspring per year by the age of 6 months. Males may be territorial and aggressive. Cats running away from the rats in your home? No job is too big for Stern – contact us today!